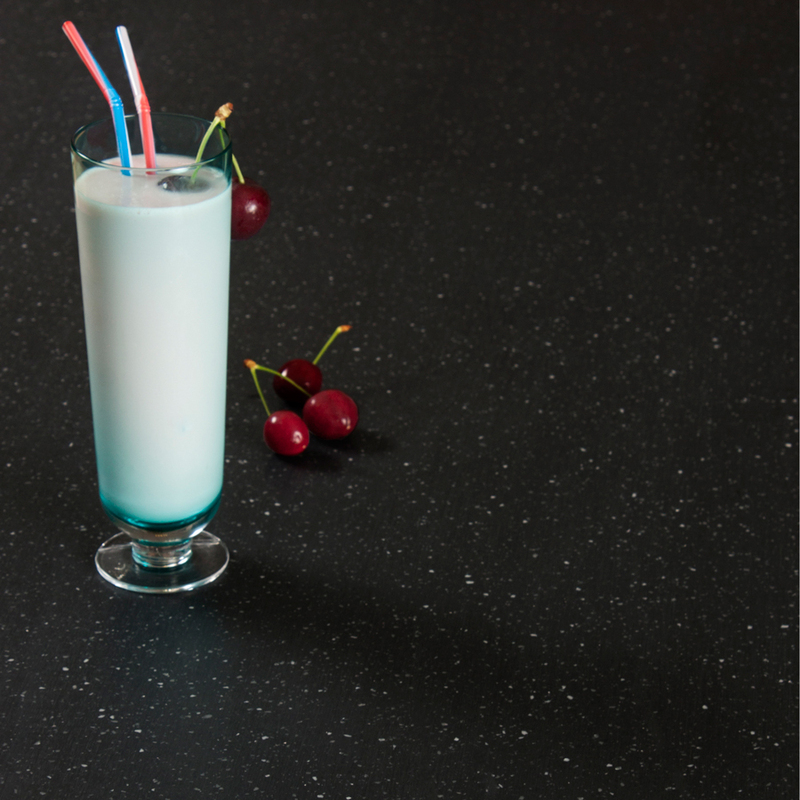 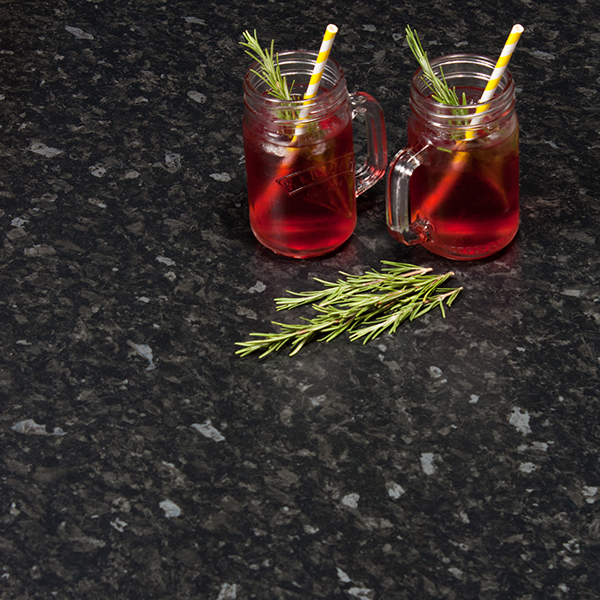 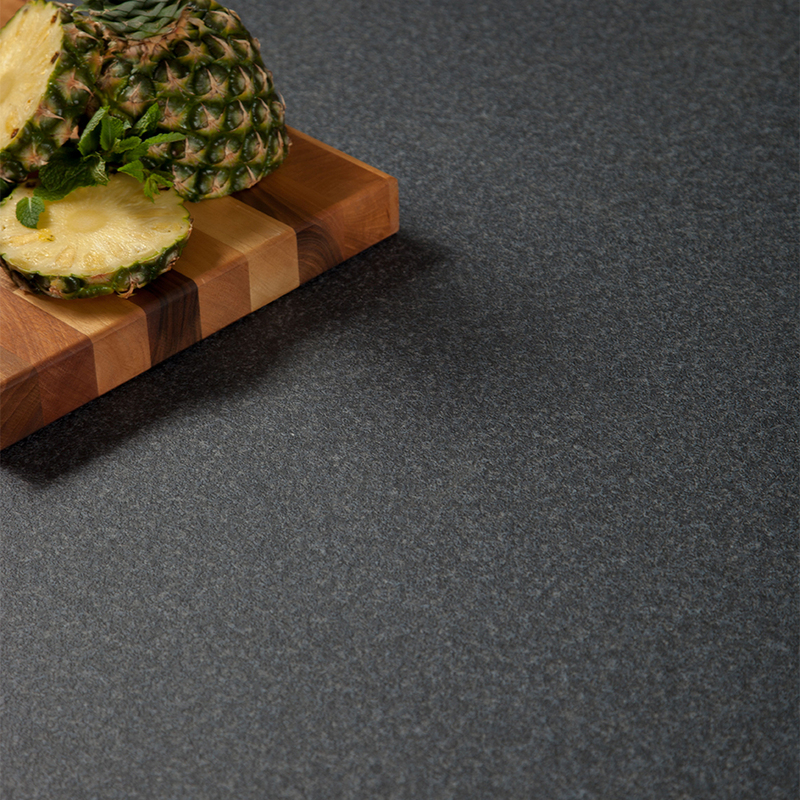 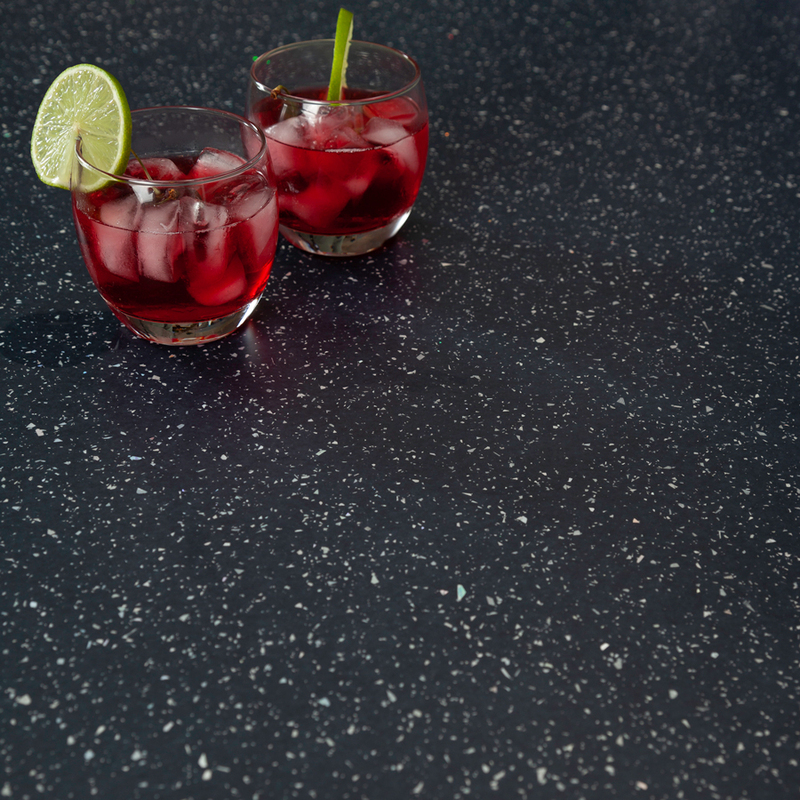 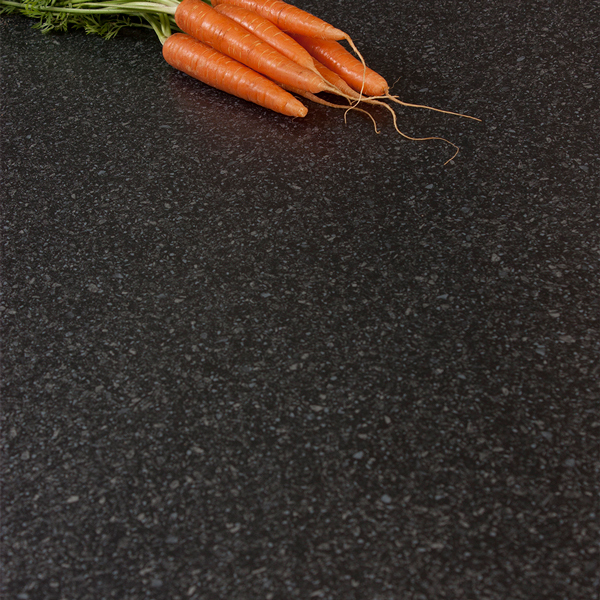 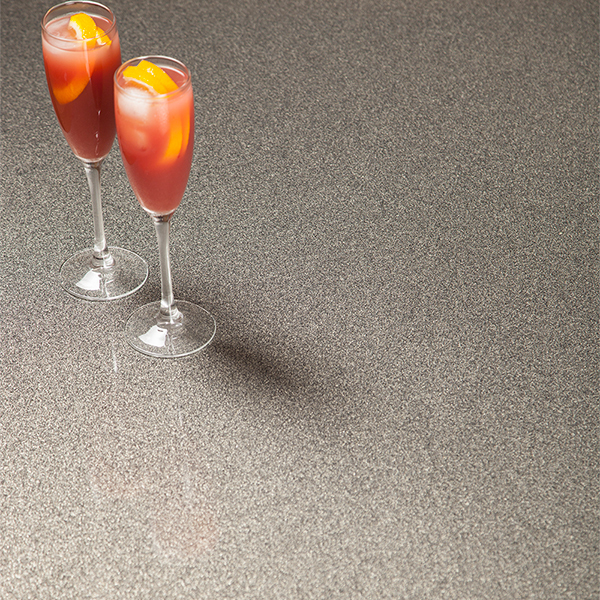 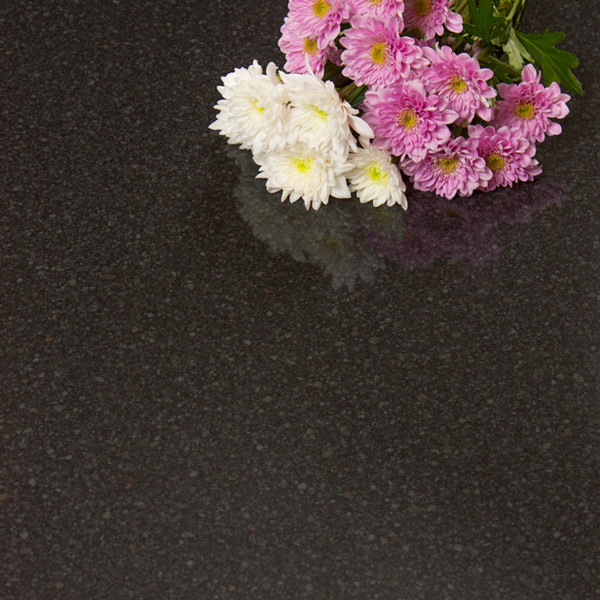 Our collection of black worktops includes a selection of decors, ranging from realistic granite effect surfaces to glamorous, high-gloss sparkle options. 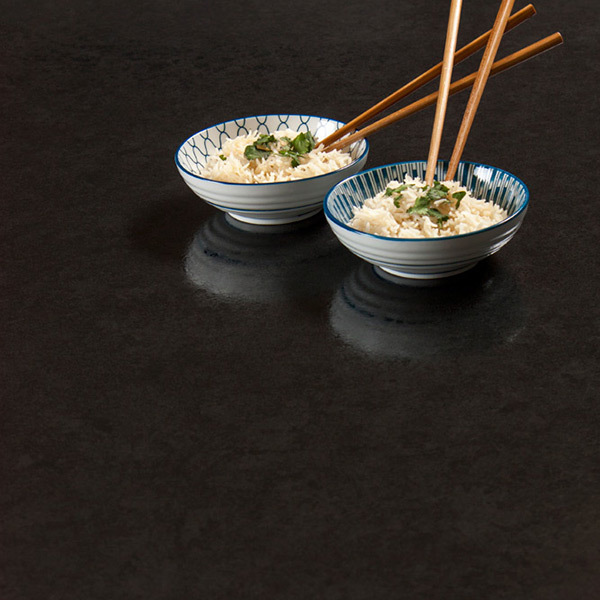 Whether you are looking for replacement worktops to give your kitchen a refresh or are undergoing a complete renovation, we have something in our range of black kitchen worktops to suit any style. 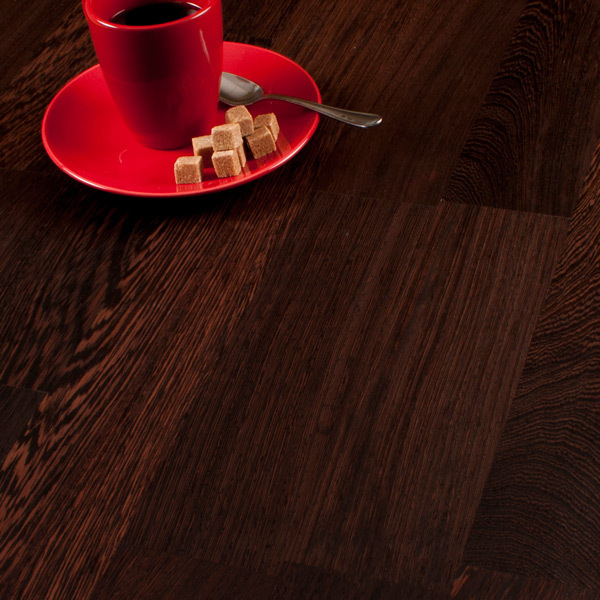 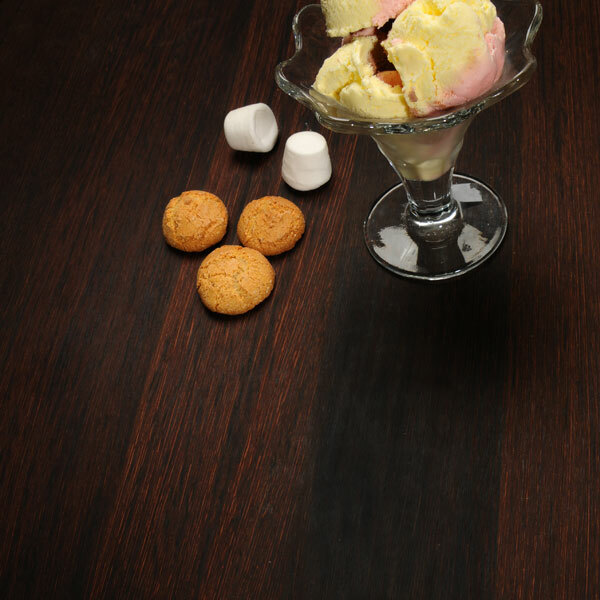 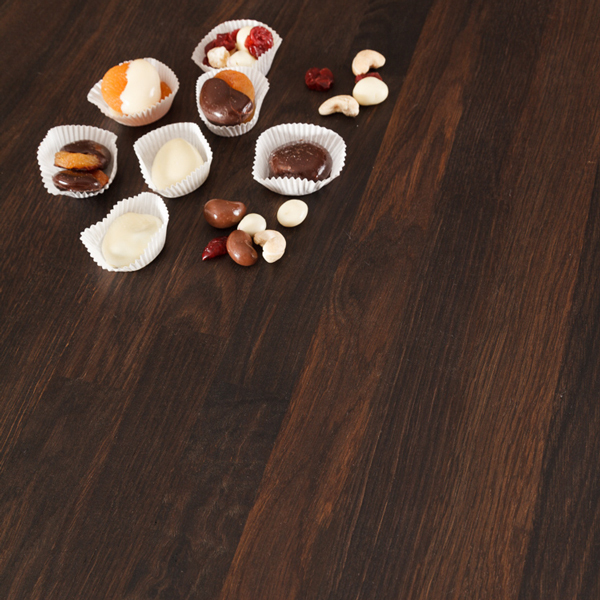 Wood, Solid Laminate, Earthstone and Laminate surfaces are a low-maintenance option for any home which are both incredibly durable and easy to clean. 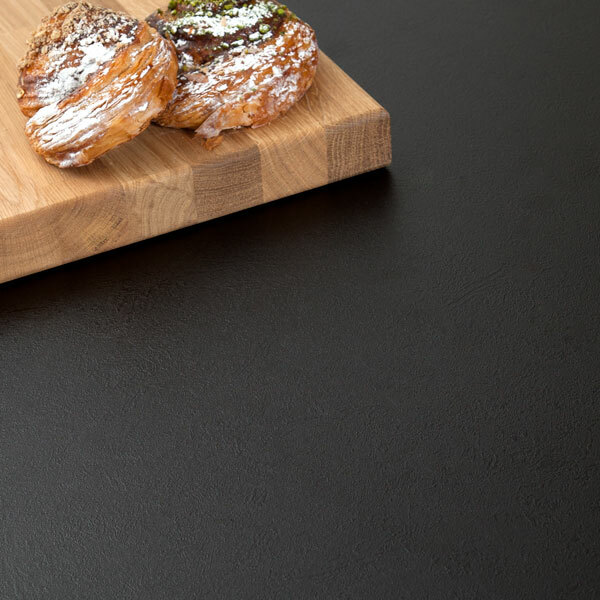 As the leading online supplier of worktops online, Worktop Express® offers a wide choice of black kitchen worktop options, all at an affordable price. 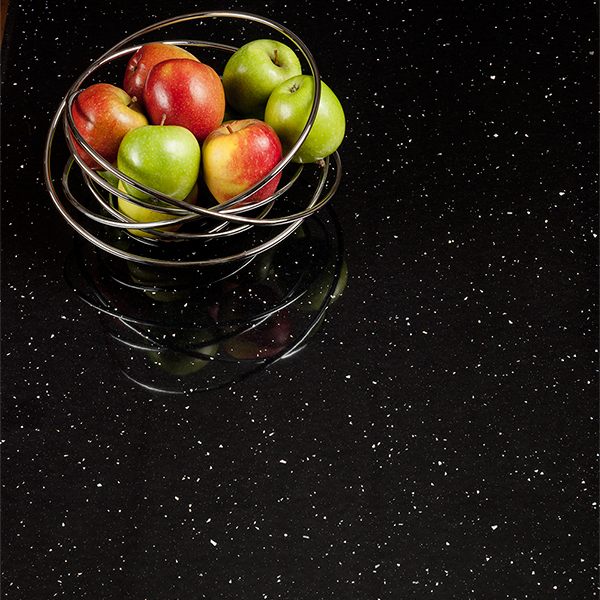 We keep a large number of each of these decors in stock and available, ensuring a swift delivery. 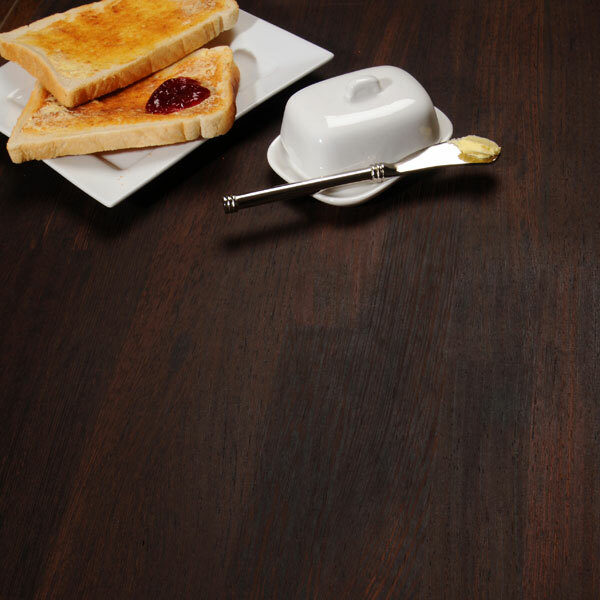 Our in-house 2Man delivery service covers the majority of England, Scotland and Wales delivering next-day for orders placed before 12 noon.